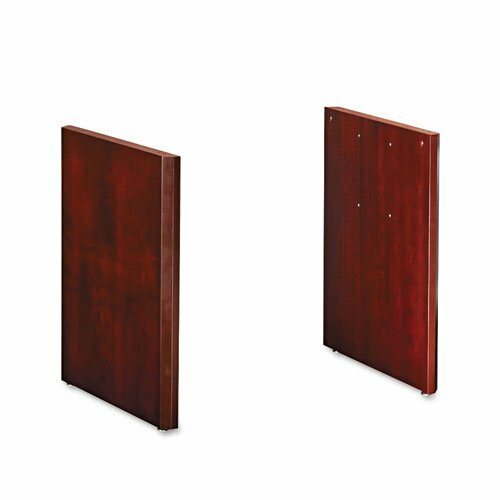 Functional conference room pieces are ideal for a training room or boardroom. AA-grade select North American hardwood veneers feature two coats of high-tech catalyzed lacquer for a finish that`s as beautiful as it is durable. Adjustable leveling glides accommodate uneven floors. Top and Base sold and shipped separately -- ORDER BOTH. Global Product Type: Table Bases/Legs; Diameter: N/A; Width: N/A; Depth: N/A.